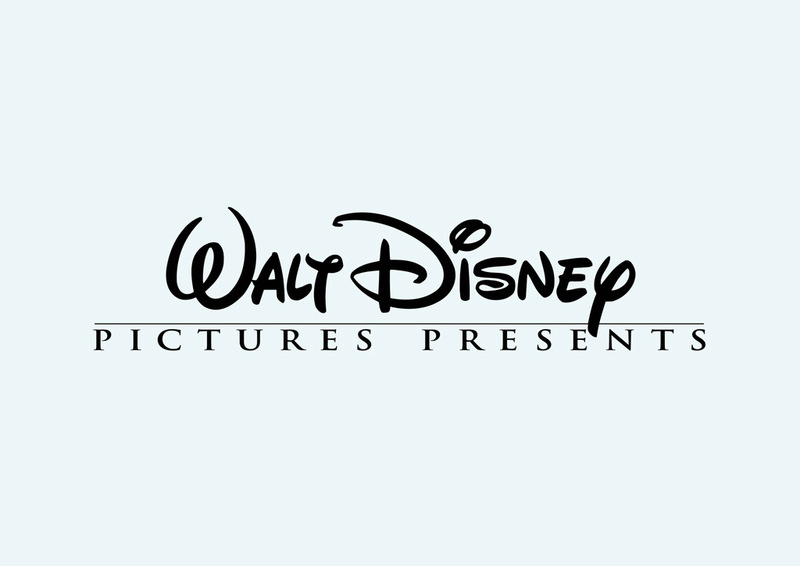 Free Walt Disney Pictures logo in vector graphics. Walt Disney Pictures is a film studio owned by Walt Disney Company. It's the only studio with three pictures that exceeded the one billion dollar mark with Pirates of the Caribbean: Dead Man's Chest, Alice in Wonderland, and Toy Story 3. Logo is the copyright of the respective owner.